Looking for a high quality and low priced engine for BMW Mini John Cooper Works is a stress-full task for a busy person with less familiarity of the market, but BM Engine Works offers the best way out for this issue. 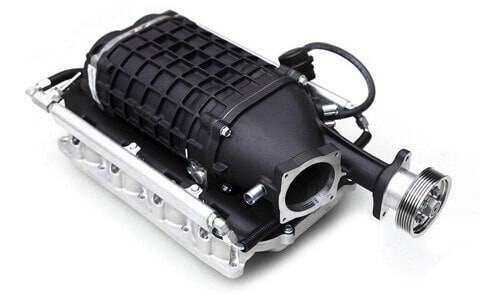 We have all kind of BMW Mini John Cooper Works engines in stock, and our catalogue for these engines is frequently updated with replacement units, so, in order to get the best deals simply contact us. If you are looking for a replacement BMW Mini John Cooper Works engine, all you need to do is, simply enter your BMW's REG number and we will do the rest, in order to search the stock of all the engines for a best match and then will give you highly competitive prices on reconditioned and used BMW Mini John Cooper Works engines.